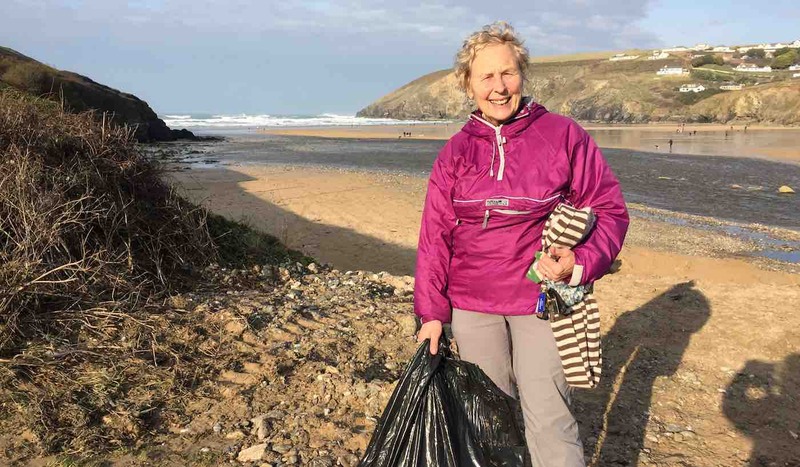 This English grandmother has spent an entire year cleaning all of the trash off of 52 British beaches after she made it her 2018 New Year’s resolution to clean one sandy bay each week. 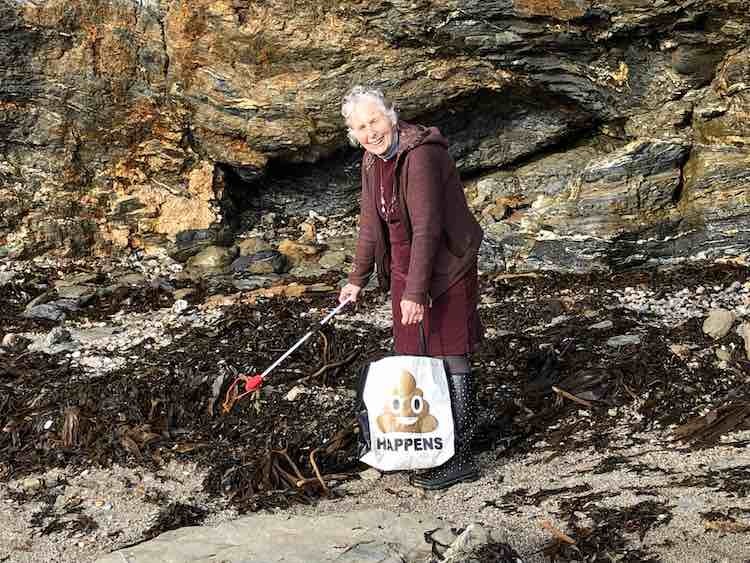 70-year-old Pat Smith spent all of 2018 on Devon and Cornwall’s most iconic beaches each week, armed with bin bags, rubber gloves and a litter picker. She traveled without fail from one end of the South West to the other, collecting litter in beauty spots from Coverack, Cornwall, to Blackpool Sands, Devon. 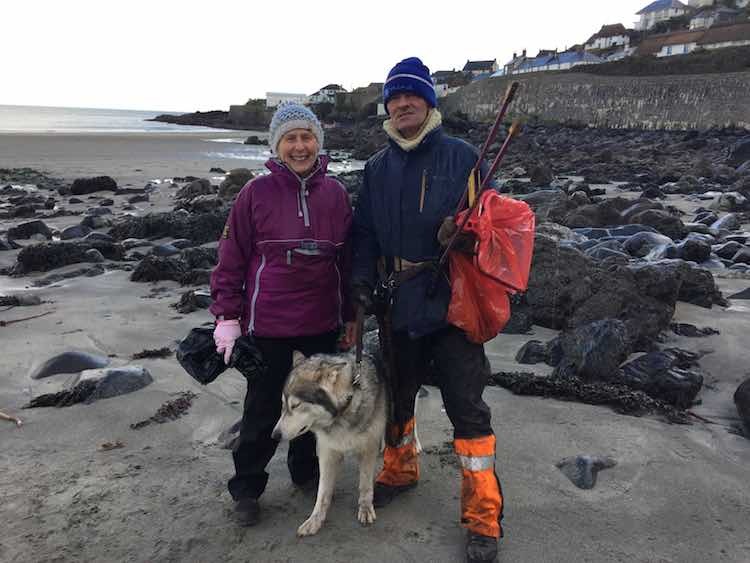 She even spent her Christmas day picking up plastic bottles and fishing gear on Trevone Beach. But the married mother-of-two has no intention of stopping her campaign just because the year is over. “Doing 52 beach cleans in 2018 was my New Year’s Resolution and it’s finally done,” said Smith. “I won’t stop, as our beaches need me. Smith is the founder of the environmental campaign group Final Straw Cornwall. 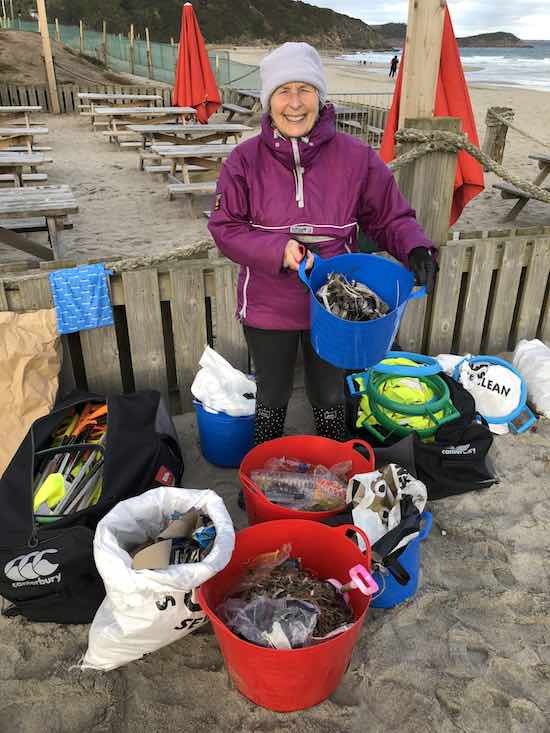 During her year-long cleanup, she says that she was often joined by other campaigners and volunteers who were determined to help her tidy up beach trash – but on some occasions, people would mistake her for doing community service. Smith, who also runs a bed and breakfast in St. Austell, Cornwall, hopes that her efforts will help people to be more aware of their plastic consumption and recycling habits.